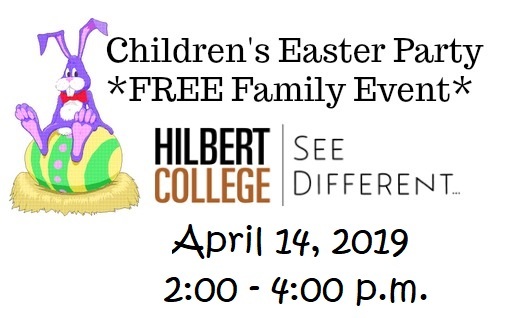 If you are looking for something fun to do with the kids this weekend you may want to consider attending Hilbert College's FREE Children's Easter Party on Sunday, April 14th from 2:00 PM - 4:00 PM. They'll be celebrating Easter with arts & crafts, an egg hunt and of course a visit from the Easter Bunny! Free & open to the public. Hilbert College is located at 5200 South Park Avenue, Hamburg NY 14075 (Get Directions). 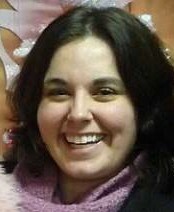 Event will take place in the Hafner Recreation Center.